This video was originally published February 2, 2019 by ToneTalks. 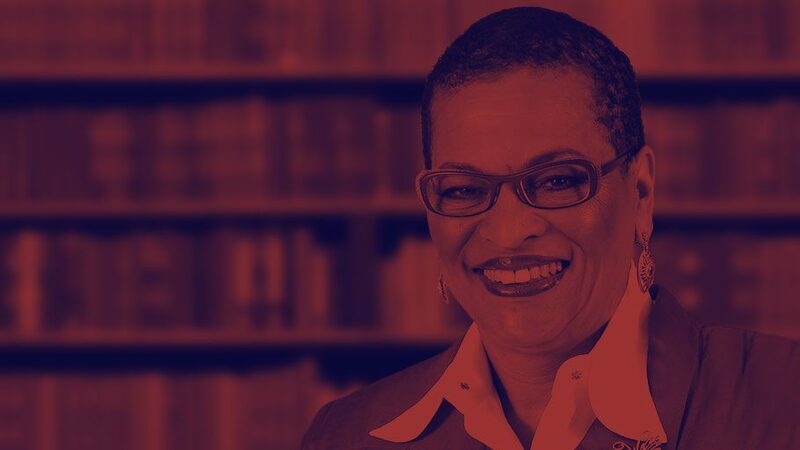 Attorney Antonio Moore has guest Economist Sandy Darity and Political Commentator Yvette Carnell to discuss several recent changes in the 2020 Democratic presidential field. They discuss the recent announcement by Cory Booker that he will run for president in 2020. The new information that has come out about Presidential candidate Kamala Harris, and the plans being proposed by Senator Elizabeth Warren as she explores running in 2020. 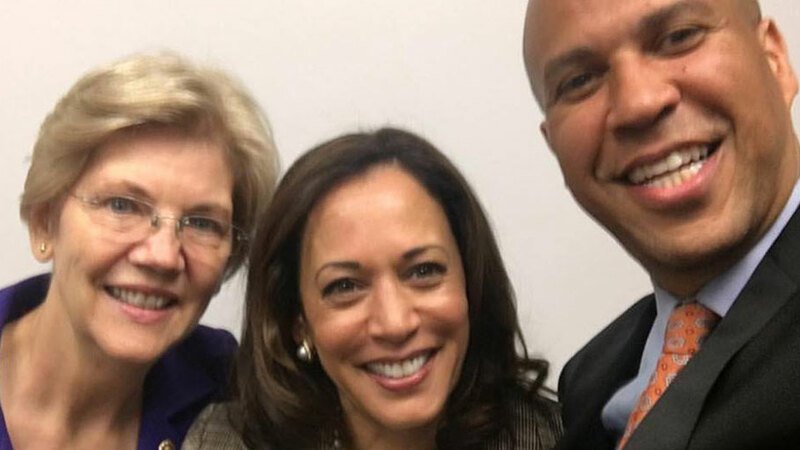 The three also challenge the recent announcements of Alexandria Ocasio-Cortez on reparations, and the announcement by Marianne Williamson that she will run and have reparations on her platform.